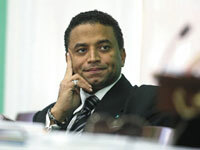 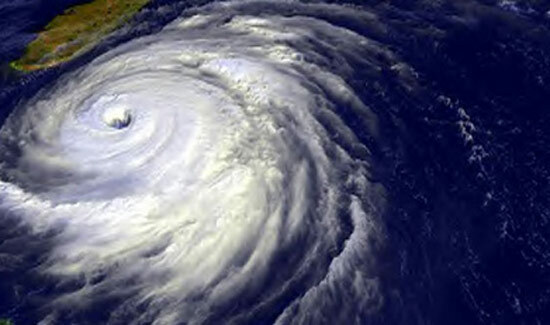 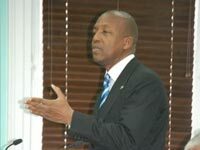 Unless the PLP undertakes fundamental internal transformation, it is unlikely that the party will regain anytime soon the loyalty of its disaffected members and win the trust of the wider Bahamian electorate. 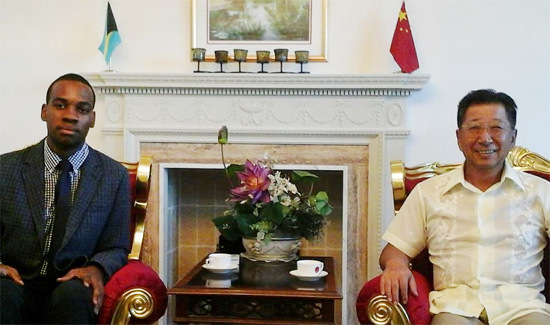 His Excellency Yuan Guisen hosted the CEO of Bahamaren Latrae Rahming in a meeting to discuss multiple platforms to strengthen the economic and trade relationship between The Bahamas and China. 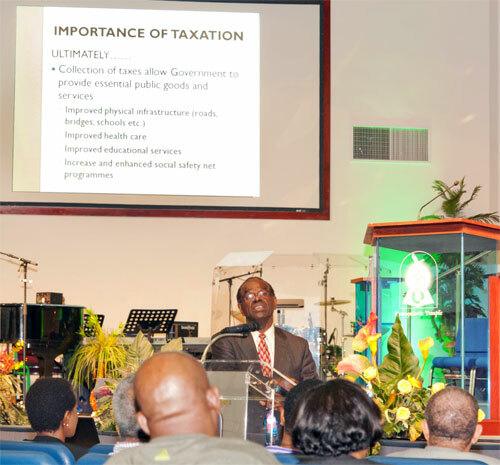 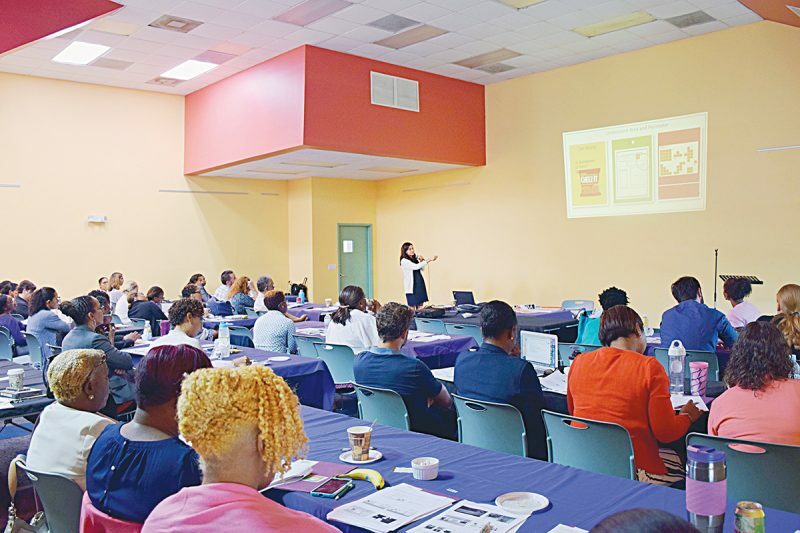 The Bahamas’ tax system is antiquated and can no longer support a growing and constantly developing country, Livingston Ferguson, Senior Customs/Revenue Officer, Ministry of Finance told teachers at The Government High School during a session of their professional development workshop January 19. 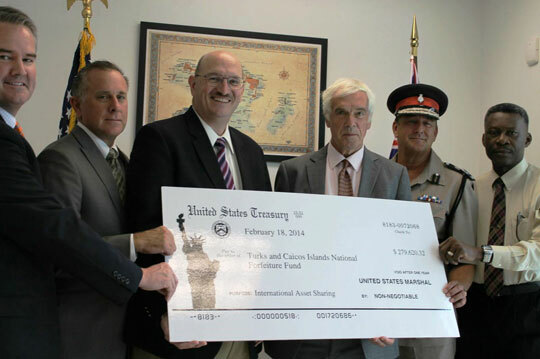 In a ceremony at the U.S. Consular Agency, John Dinkelman, Chargé d’Affaires, presented the Government of Turks and Caicos with a check for $279,620.32. 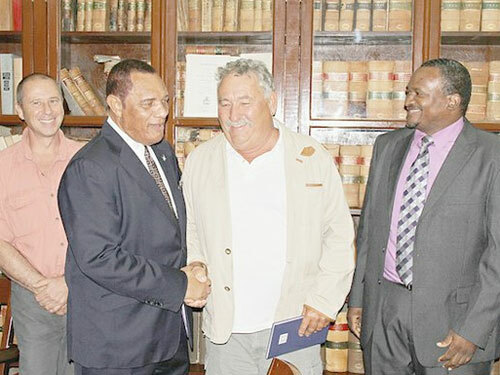 The government has signed a $74,000 deal to produce a life-size statue of the country’s first Prime Minister, Sir Lynden Pindling.